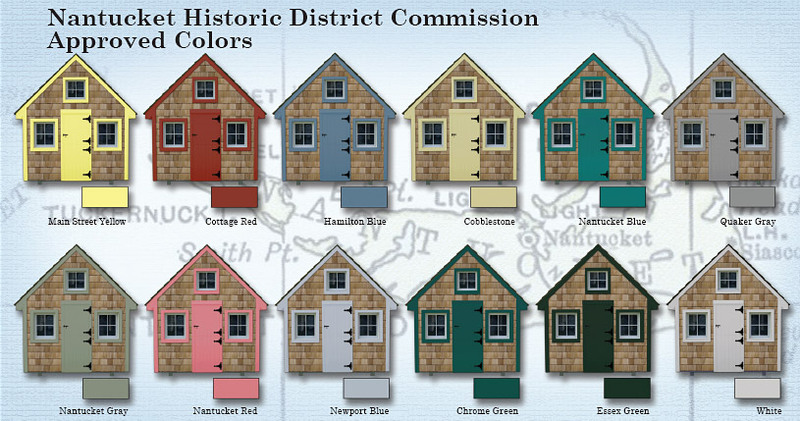 Signe's Little Houses is pleased to announce the arrival of our Nantucket series. This design has been approved for use on Nantucket, but is a beautiful addition to your home regardless of where it is located. 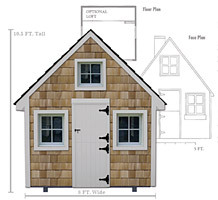 Constructed to the exacting standards required of new structures on Nantucket, the houses are delivered to your site completely built and ready to enjoy. Prices start at $5,750. Please contact us for complete pricing information.